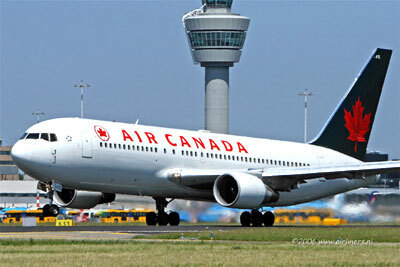 Air Canada is the national flag airline carrier of Canada with its headquarters located in Montreal, Quebec. Officially founded in 1937, Air Canada operates scheduled and charter flights for both passengers and cargo to over 240 destination cities worldwide. The airline also offers travel holiday packages to more than 90 destinations through its travel subsidiary, Air Canada Vacations.